Steve Bormes is a Sioux Falls artist making waves with his concocted sea creatures who inhabit the new “aquarium” at the South Dakota Art Museum (online at https://www.sdstate.edu/south-dakota-art-museum). The Deep Sea Imaginarium exhibition recently opened in Brookings. It’s an extension of the show, which spent a year at the Washington Pavilion’s Visual Arts Center, but about 50 percent of the work is new. Pickering holds a MFA in Acting and Directing from the University of Wisconsin, a BA in Theatre from Colorado State University with an emphasis in music and dance and a BS in Secondary Education from Chadron State College. She has worked both on stage and behind the scenes for organizations such as: The Guthrie, The Children’s Theatre of Madison, The Georgia Shakespeare Festival, The Post Playhouse, Up With People, Storybook Island Children’s Theatre, Black Hills Dance Theatre, Outright Dance Theatre, Black Hills Community Theatre, The Firehouse Theatre, Open Stage Theatre Company, Prima School of Dancing and both Stevens and Central High School in Rapid City. 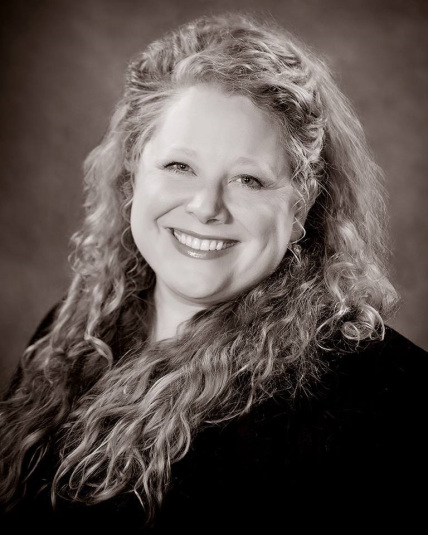 She was the recipient for the 2008 Community Connection Award from Black Hills Works and the National Community Building Award from the ANCOR Foundation in 2011. 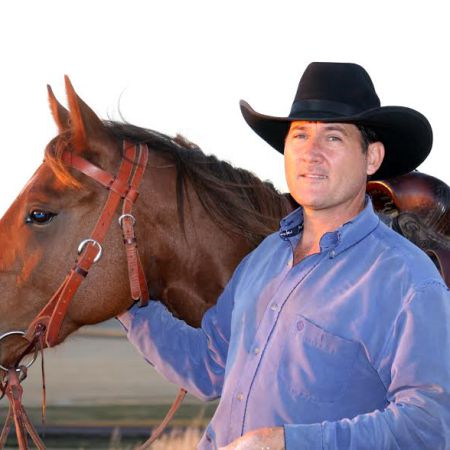 Lopez recently dedicated “Boss Cowman Square” a new park in Lemmon featuring his latest work, a larger-than-life-size sculpture of Ed Lemmon on a horse. John is also refurbishing an old building right next to the park in Lemmon that will be a gallery of his work, open to the public. Starr is endorsed by the South Dakota Arts Council Grants on both the Touring Arts and Artists in Schools and Communities teaching artist roster. 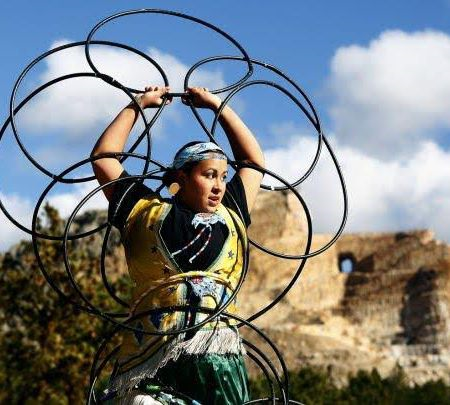 Her upcoming events along with her booking information can be found at http://chiefeaglestarr.wixsite.com/hoop. Becky Grismer grew up in eastern South Dakota. She studied art at Northern State University, in Aberdeen, SD, where she earned her B.A. in Fine Art. She returned to South Dakota seven years ago, after living in St. Paul for several years. She currently lives in Spearfish, working as a sculptor. Becky constructs her distinctive and fascinating sculptures using natural materials, especially tree bark, dried seeds, and stones. Her work explores themes relating to the human condition and our relationship to the world around us. It often examines the parallels between humans and nature, specifically trees. Her most recent work incorporates ceramic and mixed media elements with the natural materials. She has also started to work a bit larger, creating figurative works that are between 5 and 6 feet tall. She is currently working toward developing an installation piece with works of a similar scale. Becky’s work has been part of the South Dakota Governor’s Biennial art exhibition and the Hill City Arts Council’s Sculpture in the Hills. Her sculptures have been included and won awards in many regional, national and international juried exhibits and can be found in public and private collections throughout the world. If you ask Jo Powell what she does, “I make things,” is the answer you’ll get. 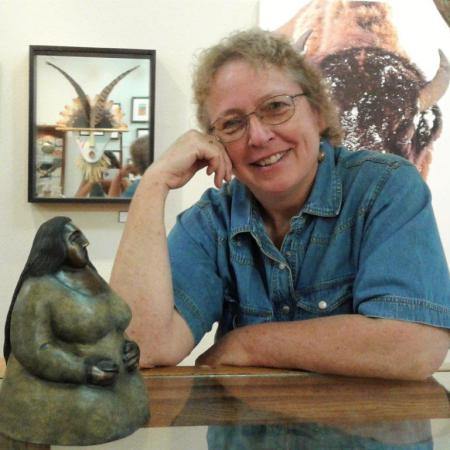 She is a sculptor, author, and illustrator currently living in Spearfish, SD. She moved to Spearfish after working 26 years in Germany for the Department of Defense Dependents’ Schools as an Art Educator. While there, she was featured in several painting exhibitions for her abstract series, “Interior Landscapes: Feelings without Words.” Upon returning to the States, she completed her first graphic novel, “Dr.Spot and the Moon Queen,” an interplanetary story about friendship. Sculpting has always been one of her first loves as an artist, though, so she returned to her roots when she executed a series of bronze sculptures where volume is used to express emotion. Chamber of Commerce. She calls her books “Coloristory” books and is thoroughly enjoying researching the fascinating history of this area. In addition to the artworks, Jo is designing dioramas for several of her own international folk art collections. She hopes to interest the City of Spearfish in accepting her large collection as a local museum possibility. And because teaching is never far from her heart, Jo also enjoys volunteering for projects with the Matthews Art Center that allow her to be in a classroom with art students. Sculpture and books by Jo Powell can be seen in the Matthews Opera House and Art Center. Denton Fast Whirlwind is a poly acrylic painter, bead worker, business owner and college instructor who has been practicing and teaching his techniques in his home town of Kyle, South Dakota. Denton pushes the boundaries of materials when it comes to his painting. His beadwork is kept to a strict period he calls “Reservation Retro” and as a business owner his print shop and fine art gallery are modestly gaining the attention of well-established artists, collectors and celebrities around the world. Born in Pine Ridge, South Dakota, Denton is an enrolled member of the Oglala Sioux Tribe and spent his life around artists and fine craftsman. His grandfather was an oil painter and introduced him to canvas and paint, his grandmother is a master beadwork artist and mentored Denton in bead working since early childhood. And his father is a master saddle maker with work in several museums worldwide. Denton’s family is a major influence on why he has chosen Fine Art as his career. His formal art training began at the Oglala Lakota College under the guidance of well-establish South Dakota artist, Martin Red Bear. 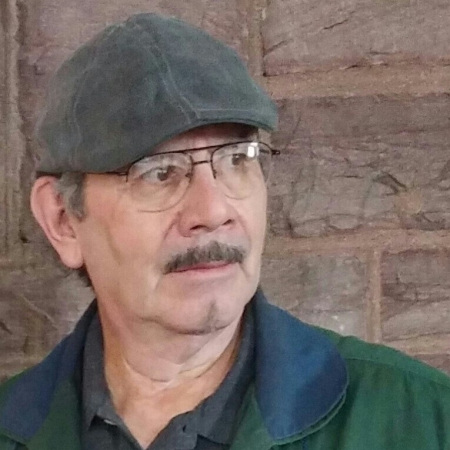 Based on Red Bear’s guidance and Denton’s own artistic goals, he wasselected to attend the Institute of American Indian Arts (IAIA) in Santa Fe, New Mexico. After four years of intensive study, Denton was the first Lakota tribal member to graduate with a BFA in painting from IAIA. Following graduation his studies took him to the University of South Dakota, where he studied painting in the Master’s program for a year before deciding to enter the Native American Art Market full time. He has been accepted and participated in several prestigious juried art markets throughout the country. Currently, Denton has owns and operates Lakota Print – a print company and art gallery on the Pine Ridge Indian Reservation in Kyle. Through Lakota Print, Denton serves a unique mission to provide support, resources and exposure to artists in his community.Denton has been gaining humble recognition for his narrative, bright, layered, glossy acrylic paintings that explore contemporary Native American existence. His bead work is also attracting a lot of collectors and has been building a strong internet presence on sites like etsy.com and Instagram. His work has been collected worldwide and is part of several important museum permanent collections. The Smithsonian Museum of the American Indian, The Red Cloud Heritage Museum, The University of South Dakota, The University of Arkansas, and private collectors from France, Norway, England, Japan, Italy, and Germany own Denton’s artwork. Denton’s work can be seen throughout the state of South Dakota, as well. Currently, he’s part of the prestigious show “The Horse Nation of the Oceti Sakowin Exhibition” which is traveling to Pine Ridge, Rapid City and Brookings. He will be exhibiting his work at the 49th Annual Red Cloud Heritage Show in Pine Ridge in 2017. He is also very proud to be represented at the South Dakota Gallery in Mitchell and NV Studios in Sioux Falls. 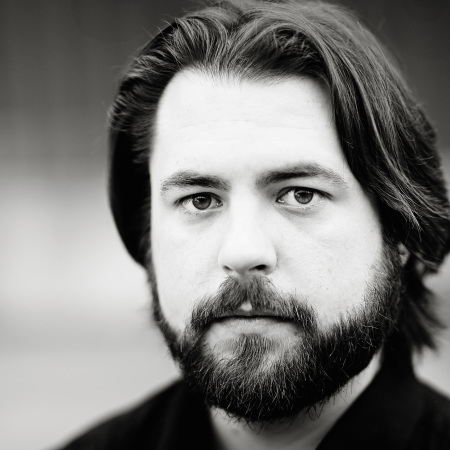 Andrew Reinartz is a South Dakota bass player & teacher and is a producer for the film production firm Passenger Productions, based in Sioux Falls. 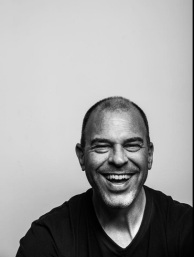 With Passenger Productions, Andrew has helped produce films ranging from 30-second client TV spots, to a series of micro-documentaries in a three-state region, all the way to Joe Hubers’ full-length feature film, Of Minor Prophets. Former executive director, and current board member, of the Dakota Sky International Piano Festival, he has been a member of the South Dakota Symphony Orchestra bass section since 2001, and is a past member of their Board of Directors. Andrew is heavily involved in the local Jazz community, playing bass with a variety of ensembles including the JAS Quintet (with its first album of original jazz and improvised music set to be released in December), Dakota Jazz Collective, the Hegg Brothers Band, and Holiday Jam with the Hegg Brothers (a don’t-miss holiday tradition in South Dakota). 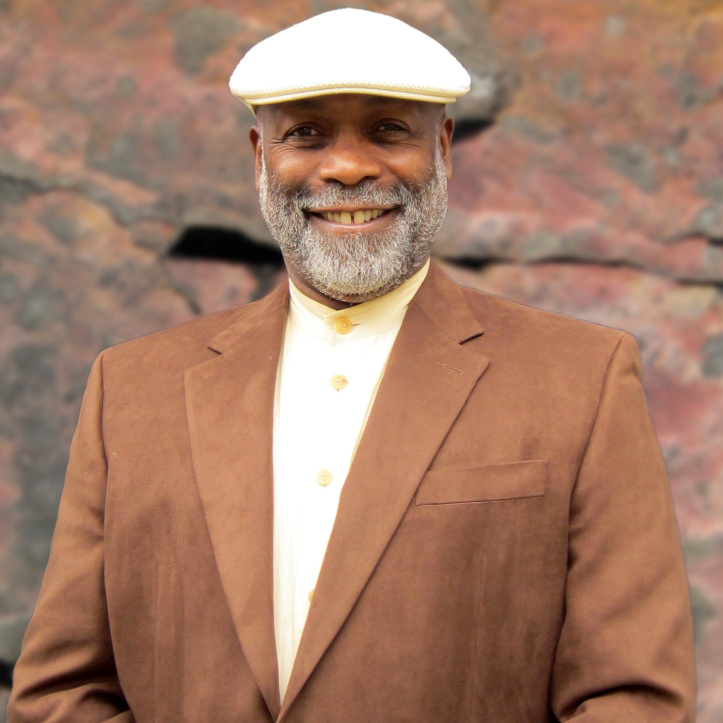 As a member of the Jazz Diversity Project, he appears in performances and presentations on the musical, social, and historical aspects of Jazz in schools throughout South Dakota, through the auspices of the Sioux Falls Jazz and Blues Society. Andrew also plays and records with a wide variety of groups, including songwriters Jami Lynn & Darin Kaihoi, and an upcoming project with Rich Show and Violet. Working out of his home studio, Spruceleigh Studios, he also does live recording and demo recording and mixing, as well as teaching private bass lessons. Take note of Bryan Akipa, the next on our list of 50 artists to watch – because you’ll have the chance to watch him on a national stage next Friday when he takes part in the NEA’s National Heritage Fellowship Concert in Washington, D.C. The concert will be live-streamed at arts.gov. Viewers can share comments and photos on Twitter using the hashtag #NEAHeritage16. Bryan was recognized as a National Heritage Fellow by the National Endowment for the arts earlier this year. It’s the nation’s highest honor in the folk and traditional arts, and was given to just 9 artists in 2016. 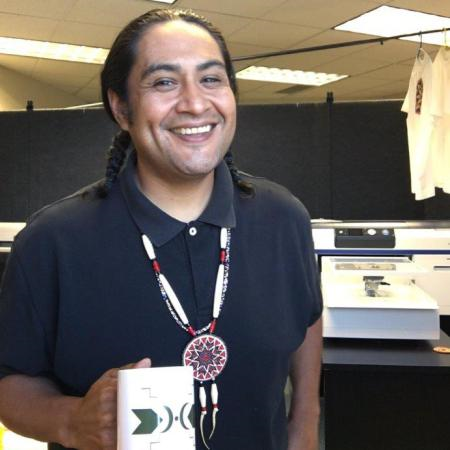 Growing up in the Sisseton Wahpeton Oyate Reservation of northeastern South Dakota, Bryan Akipa did not know that traditional flutes were to be found in Dakota culture. That changed when he was studying painting with famed Dakota artist Oscar Howe at the University of South Dakota (USD). While in Howe’s studio, he saw and became entranced with a wooden mallard-head flute, made by Lakota artist Richard Fool Bull. Akipa spent hours studying, measuring, drawing it, and puzzling out how it was made. Eventually he made one of his own, carved with a pocketknife from red cedar. Thus began a career in music and art that helped revive a long put-away tradition. Akipa sought out tribal elders who knew the flute tradition, remembered songs, and showed him old flutes. He absorbed every bit of that knowledge and used it to perfect his art. Akipa took a break from college to serve in the Army, but his mentor Howe passed away shortly after Akipa returned to USD, so he changed his studies from art to elementary education. While working his first teaching job at the Pierre Indian Learning Center, he would often play the flute for his class, the music echoing through the building. Soon his fellow teachers were asking him to come to their classes, and other schools were inviting him to perform. He began making and selling flutes, in addition to performing, to supplement his income. Audiences began asking for recordings of his music, and after he produced his first CD in 1993, he realized he could turn his craft and music into a career. He has taught, demonstrated, performed at workshops, museums, schools, colleges, and prestigious venues across the country, always generous in sharing his knowledge. He has won several Nammies (Native American Music Awards) and has been nominated for a Grammy. In addition to making and playing flutes, Akipa is also a traditional dancer, visual artist, and digital media artist. The flute circle would not be complete without passing on the tradition. 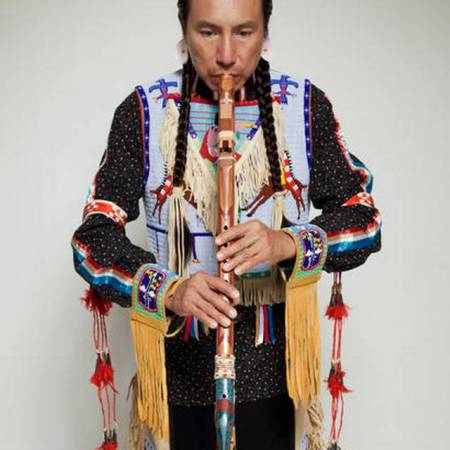 “For me, the red cedar flute and its aria are my cultural journey,” he said of the path that brought him where he is today. He has taught his son, friends, and relatives, most recently teaching two of his nephews through an apprenticeship grant from the South Dakota Arts Council. Next in our series, a young Sioux Falls artist making a name for herself by seizing every opportunity she comes across. 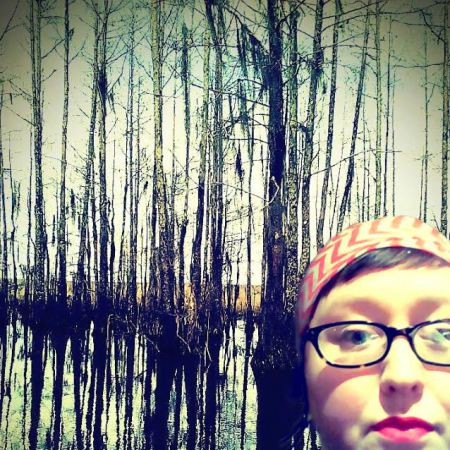 Jordan Thornton is printmaker and mixed media artist. She creates unique shadowbox pieces using woodcut prints and encaustic medium. 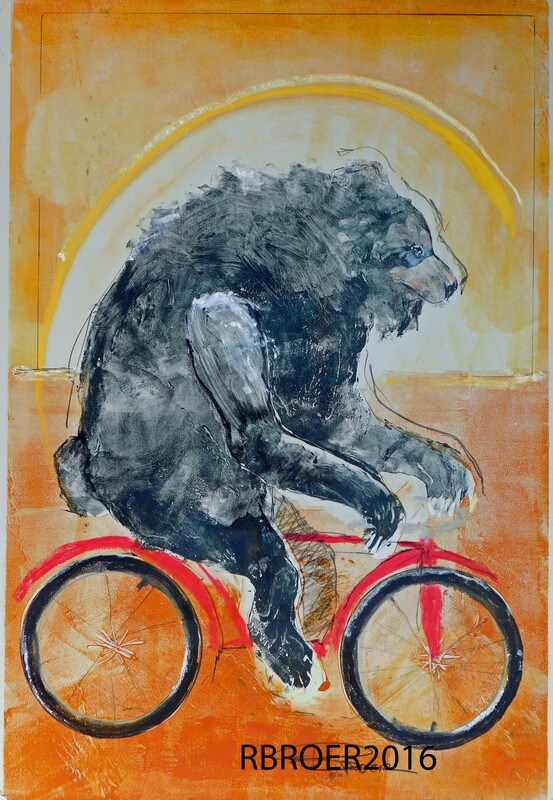 When not creating, Thornton works with both the Washington Pavilion of Arts & Sciences and the South Dakota Arts Council Artists in Schools and Communities program as a teaching artist. In August, Jordan was an artist-in-residence at the Vermont Studio Center. During the month-long residency, Jordan worked on a new series of shadowboxes that focus on plant imagery, primarily the roots. Initially inspired by scientific displays, the boxes portray plants and their roots, while the concept speaks about our metaphorical roots – what holds us to a place, a person, a pursuit. 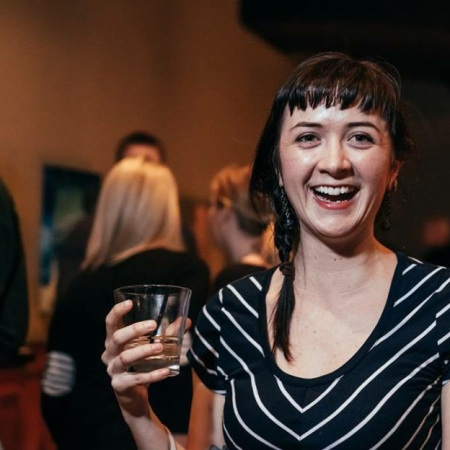 Jordan received her BFA from Montana State University in 2012. She has shown work in Montana, Colorado, on the Sculpture Walk in Sioux Falls, and in numerous galleries throughout her home state. Currently, Thornton’s exhibition, “Rooted,” can be seen at the First Bank & Trust Art Gallery on the campus of Dakota State University in Madison. The First Bank & Trust Art Gallery is located on the first floor of the Mundt Library. “Rooted” is on display through October 23. Altman Studeny is a Plankinton, SD artist, but you’ll seldom find him at home. He’s frequently traveling the state, connecting with people, and collaborating with other artists. Altman takes particular interest in food traditions of our region (think Jell-O, dessert bars, casseroles…) as well as roadside attractions. Through both, he recognizes ways art practices are frequently brought into homes and lives without us even realizing it. He’s currently on a road trip as an OTA Builder, and he’s taking us all along for the ride on the OTA Facebook page. For this project, Altman is collecting “elements” (soil, seeds, stones, etc…) important to the cultural or geographic history of the cities and towns where OTA events have been held. Many of these places happen to be regionally significant locations anyway (Bismarck, Duluth, Rapid City…), but Altman hopes to reveal something interesting about why places grew as they did when the differences between these natural elements are set side by side. Check out his photo/video/journaling to keep up. Altman, through his art, seeks to address questions of regional responsibility in cultural creation with a strong emphasis on fostering inclusiveness through collaborative art-making. He’s worked as a resident teaching artist with our Artists in Schools and Communities program since 2008. “Some of the greatest satisfaction I get as an artist is developing place-specific projects with underrepresented communities across the State. I believe that it’s incredibly important for each individual to feel able to engage in the process of cultural creation for him or herself, which both empowers individuals and works to make art more inclusive.” he wrote. His thoughtfulness, energy and quirky style of contemporary conceptual art make him a favorite among students and teachers. Donald F. Montileaux is a master ledger artist, who doesn’t let his success keep him from exploring and creating in new ways. Montileaux was born in Pine Ridge, South Dakota. He attended college in Spearfish, SD and received formal art training at the Institute of American Indian Art, in Santa Fe, NM. Montileaux interned under famed artist Oscar Howe at the University of South Dakota, Vermillion in 1964 and 1965. He also credits his personal friend and mentor, the late noted hide painter Herman Red Elk, as his primary artistic muse. These influences and his own drive have taken his art on a dramatic journey. With work spanning the globe and numerous awards and commissions to date, Montileaux still isn’t slowing down. The artist spends a significant amount of time working with youth in school settings. “Activities this year include school presentations/workshops about me as an artist, my work, and my books at Piedmont Valley Elementary; an interview for a film documentary produced by fourth-grade students at Red Cloud and Our Lady of Lourdes; and a jigsaw puzzle project by fourth-grade students at Rockyford School, with the students own artwork on ledger paper in celebration of the 100th Anniversary of National Parks,” wrote Montileaux. You have plenty of opportunities to see Montileaux’s work throughout South Dakota this year. This summer, Montileaux has work in the 48th Annual Red Cloud Indian Art Show at the Heritage Center at Red Cloud Indian School. He was also selected to show in the Governor’s 7th Biennial Art Exhibition, which opens at the Dahl Arts Center in Rapid City, Aug. 19 and will tour the state. In September, he’ll be at the Northern Plains Indian Art Market in Sioux Falls, Sept. 17-18, and then he’ll be a featured artist in the “Horse Nation Exhibit,” premiering at the Heritage Center, Sept. 22. He’s also slated for a solo exhibition at the Washington Pavilion Visual Arts Center in Sioux Falls opening in December 2017. Montileaux’s work can always be seen and purchased at Prairie Edge Fine Art Gallery in Rapid City and in Sioux Falls at NV Studio and Post Pilgrim Gallery, where he’s represented. In addition to these projects, Montileaux has also illustrated several books. Tasunka, A Lakota Horse Legend is one that he told and illustrated. It’s printed in both English and Lakota. The book won four national awards – the Mom’s Choice Award, the Moonbeam Award, the Aesop Award, and the coveted Western Writers of America 2015 Spur Award. It can be purchased through the South Dakota State Historical Society Press and at the Cultural Heritage Center in Pierre, as well as at several booksellers throughout South Dakota. Another lifetime achievement is the honor of being a 2014 inductee into the South Dakota Hall of Fame. To keep up with this inspiring, energetic artist follow Montileaux Art on Facebook. Tani Gordon is a Lakota woman from the Rosebud Sioux reservation in South Dakota who has created throughout her entire life. 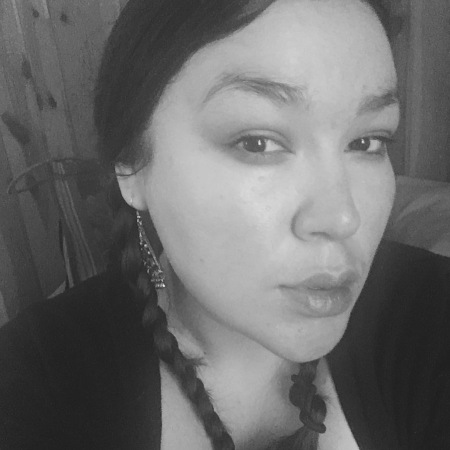 Tani earned the Best of Show award in the emerging artist category at last year’s Native POP event in Rapid City, and she was back at the arts gathering with new work and a new vision. 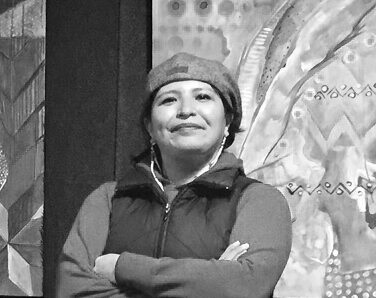 In addition to receiving the 2015 Best Emerging Artist award for her painting, “Ina,” (Lakota word for mother) from the Native Arts gathering, Tani’s art is also being featured at the Native American education & cultural center at Crazy Horse Memorial and at the Racing Magpie gallery (and website) in downtown Rapid City as well as her Instagram: @tani_gordon. While she currently calls Spearfish home, folk and Jazz singer/songwriter Jami Lynn originally hails from Corona, South Dakota. 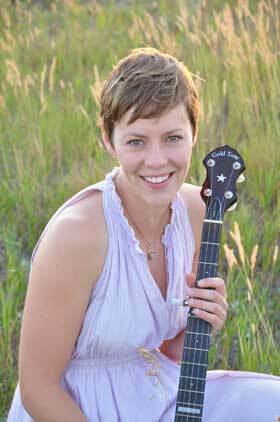 As it happens, both of her solo albums carry strong themes of South Dakota landscapes-one in the past and one in the present. Music from her first album, Sodbusters, was not only featured in The Smithsonian’s Shared Harmonies Project, but also caught the attention of international critics in France and the Netherlands. Her latest effort, Fall is a Good Time to Die was mixed and edited by Eddie Faris of Rick Skaggs & Kentucky Thunder. The collaborative album with Sioux Falls bassist Andrew Reinartz and dobro player Dalton Coffey hung out on the American Roots Music charts for nearly a year, topping out at #22. Artists in Schools and Communities program. This year, she’ll spend time at Sanford Cancer Center as a Sanford Arts Artist in Sioux Falls, and Canyon Hills Center in Spearfish. New collaborations are also on the horizon for Jami this year, as she teams up with fellow singer/songwriter and multi-instrumentalist Eliza Blue as folk duo The Nesters. You can catch The Nesters opening for the Lowest Pair at The Seed Theatre in Rapid City on July 30, a solo show at the Courthouse Museum in Sioux Falls at noon on Aug. 26, or Jami in concert with her trio (add Andrew Reinartz and Dalton Coffey) at Calvary Episcopal Church in Sioux Falls on Saturday, Sept. 17 at 7 pm. You can keep up with her show schedule on her facebook. Learn more about Jami Lynn by visiting our Blog. In May, Maddie Lukomski took D.C. by storm at the National Poetry Out Loud Finals, where she represented South Dakota as our state champion. The high school poet and spoken word artist took first place in the nation in the spoken word category of the Poetry Ourselves competition during the national finals for her poem, “My Sleeves.” So, going into her senior year of high school, she’s already held in high esteem with the National Endowment for the Arts and the Poetry Foundation. Maddie says she’s been writing poetry for about five years and that she thinks she’s getting better at honing her work for presentation. Learn more about Maddie Lukomski by visiting our Blog. Roger Broer has been an artist to watch in South Dakota for decades, and he keeps proving it, year after year, with new work and new accomplishments. Born in Nebraska, Roger was adopted by German parents. Through the years he knew that art was all he really wanted to do. After his military enlistment from 1964-68, he reconnected with his biological family on the Pine Ridge Reservation. Married in 1970, Roger and Merlene have two adult children and 4 grandchildren. He lives in Hill City. “I rarely do direct painting due to the fact that it requires a huge investment of time. My attention span is limited. The monotype painting technique is a perfect solution for a person with a short attention span generally and attention deficit disorder to be more specific. 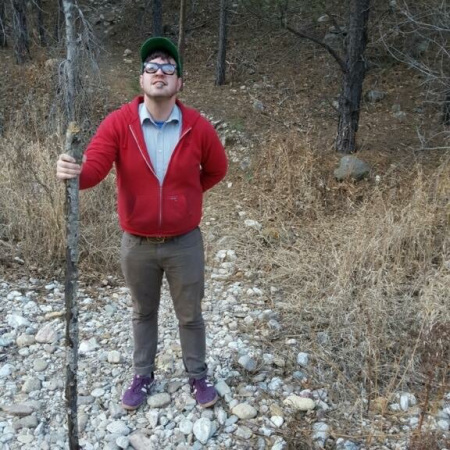 I am, thusly, capable of producing a fairly large body of work in a short amount of time. 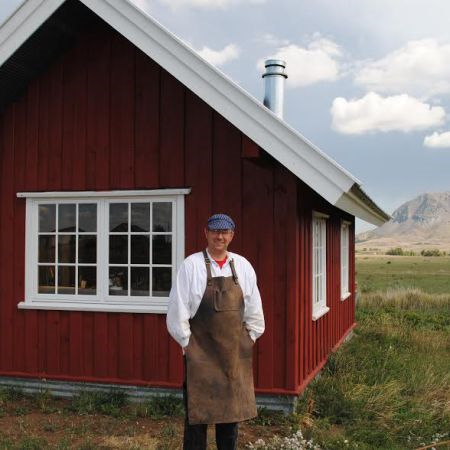 Learn more about Roger Broer by visiting our Blog. 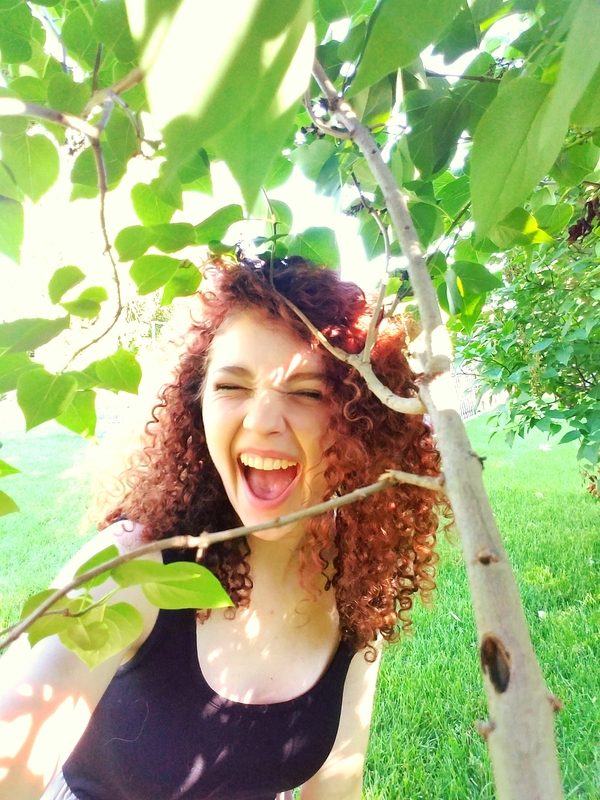 Tasha Determan is an aspiring artist who began creating art professionally two years ago. She grabbed our attention by earning top prize in all three categories she entered at the 2016 South Dakota High School Activities Association’s State Visual Art Competition. 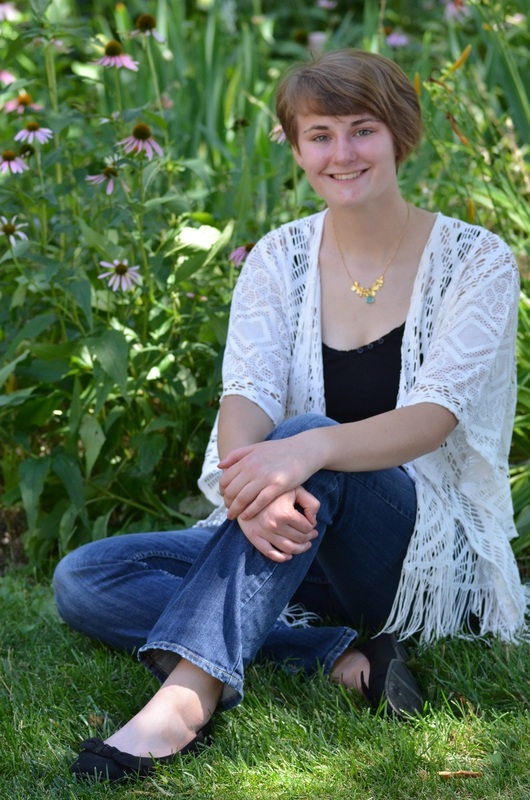 She will be attending the University of South Dakota this fall for a Bachelor of Fine Arts in Sculpture and a minor in chemistry. In the national 2016 Doodle 4 Google Competition, Tasha placed in the top 53 out of about 100,000 entries. At the 2016 State Visual Art Competition in Class B she placed first in sculpture, drawing, and watercolor painting. In the 2015 South Dakota Public Broadcasting fall photography contest, she placed first in the “Connections” category. At this time, she is working on two watercolor paintings and a large graphite drawing. Furthermore, some of her work is currently being shown at the South Dakota Art Gallery in Mitchell, South Dakota: https://www.facebook.com/South-Dakota-Art-Gallery-611742835629378/?fref=ts. Tasha’s work is mature and inspired, and it will be exciting to watch her grow as an artist as she leaves high school behind.